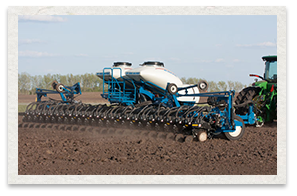 Since 1963, Kinze® have provided the latest planting technology to the world's maize, soybean and cotton farmers. 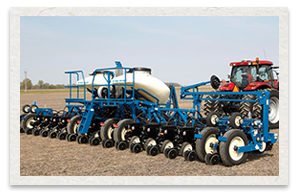 Kinze® manufactures a complete range of mechanical and vacuum maize, cotton, and soybean planting machines. 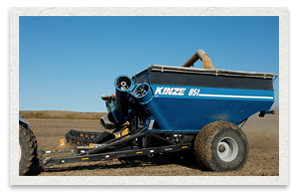 Featuring finger and brush type meters, Kinze® offer a complete range of seed delivery systems. 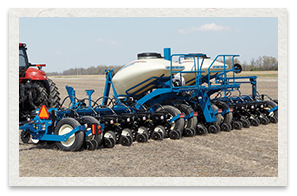 Certain model planters are available with the exclusive Kinze® Interplant® system that gives the planter the ultimate in row spacing flexibility to plant row spacing of 35 to 38 cm as well as the more traditional row spacing of 70 or 76 cms. 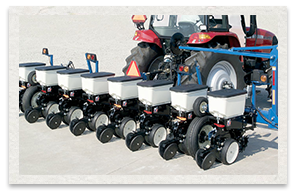 The planters, available in 4 row to 36 row 3-point hitch mounted and pull-type models, provide highly accurate metering and depth control that will maximize germination. 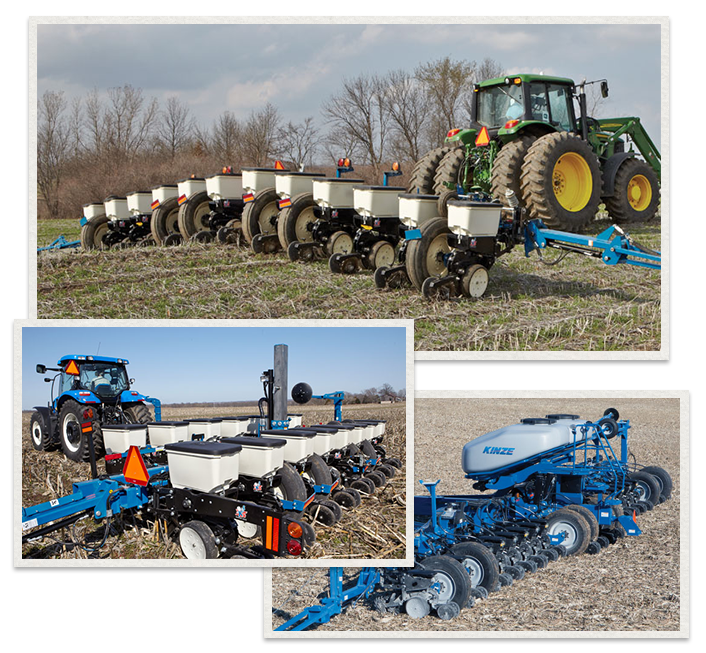 The drawn planter range series offers conventional gauge wheel transport or Kinze's unique lift/rotate Twin Line® or front fold transport systems. 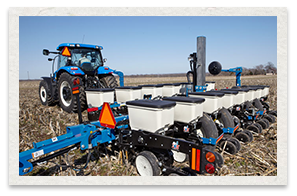 Optional dry or liquid fertilizer systems and a complete range of planter monitors complete the Kinze® planter offering. 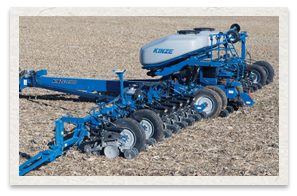 Please visit the following link: www.kinze.com for more information and contact us concerning specific models and pricing inquiries. 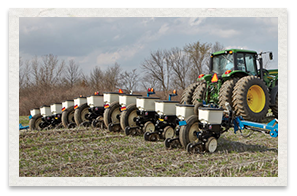 © Copyright 2015 Opico All Rights Reserved. 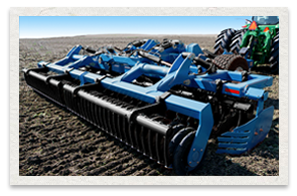 This website is protected under international copyright laws. 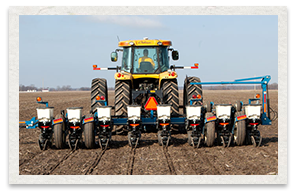 No portion of this website may be reproduced without express written consent of Opico or of legal agents of Opico. 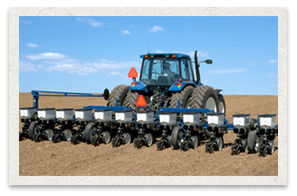 Opico® is a registered trademark USTPO.